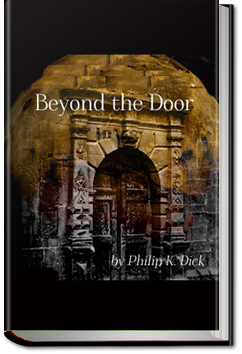 Beyond the Door is a story that asks and answers the question: what lives beyond the door? And is it dangerous? This entry was posted in Reading on March 31, 2016 by all-you-can-books.